But it wasn't like that before when I was in my country. I used to have to set aside a day for ironing everything that needed ironing for the work week! I didn't always like those days, but the clothing were so cute and neat. It takes skills baby! 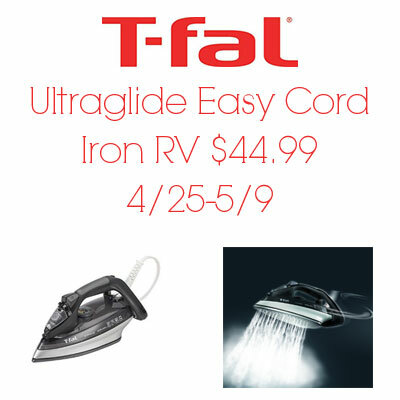 Now come join the T-Fal Ultraglide Easy Cord Iron #Giveaway - RV $44.99 and win! I don't love it, but I really don't mind ironing. The only time I've actually liked ironing was when I was little and I would iron my father's handkerchiefs. I always felt so grown up, but as I got older and started to have to worry about ironing more, I really started to dislike the chore. My daughter is very into making costumes (she and I go to anime conventions) so we could really use a new iron for her to use. . I enjoy ironing and always have. Oh honey, I hate ironing so much! I hate ironing, especially my husband's dress shirts. I don't hate ironing, Wish I had a dedicated space to iron so my board is always up and ready for last minute use. I think ironing is a necessary evil. I am a hater of ironing. Not thrilled with ironing, but I want to do a good job when I have to iron. I don't hate it, but I'm also not the first one to volunteer to do it! I don't mind doing a bit but hate when there is a lot to do. I like to do it while watching TV. A hater- I always burn myself. Thanks for the chance. 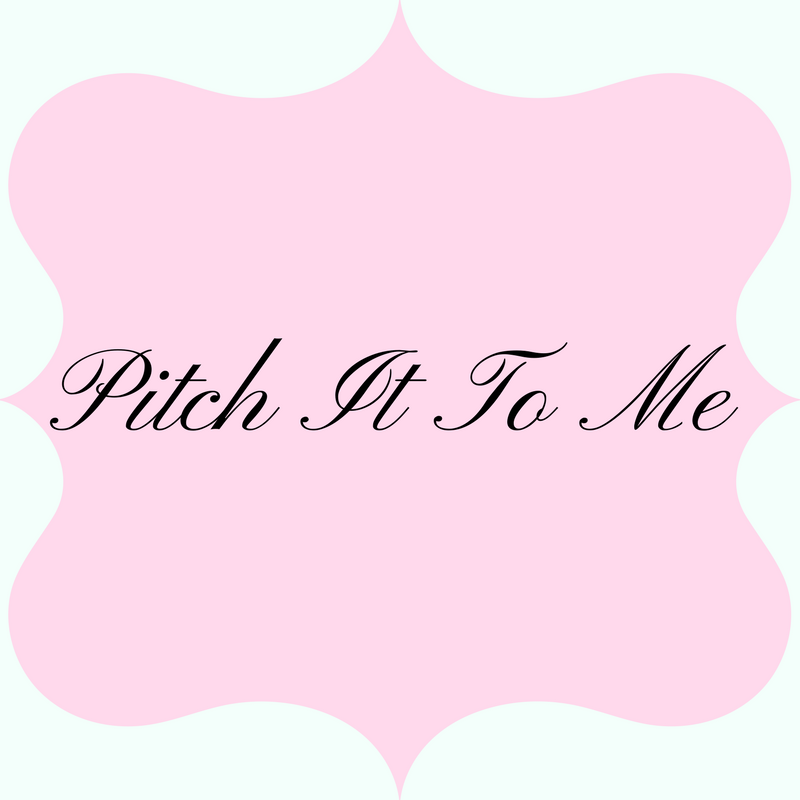 I have hated ironing since I was a kid and we ironed EVERYTHING back then! I don't mind ironing at all! Thanks so much for hosting this giveaway! I actually love to iron. I hate ironing and try to avoid it at all cost! Oh my gosh! I hate ironing. I am not a fan of ironing. I would rather have the extra time to do other things. I absolutely hate ironing! I have to iron my husbands work shirts every night before work, lol I wish they ironed themselves. I hate ironing for sure. My kids on occasion need things ironed though... so it's a necessary evil. I'm a hater of ironing. I am a hater of ironing! I feel like I'm pretty indifferent towards it! I don't hate it, and I don't love it either. Just something that needs to be sometimes. I hate ironing. I just put the garment in the dryer to smooth out the wrinkles. I don't like ironing, but like to have my clothes ironed and looking nice, so I do iron. Thanks. 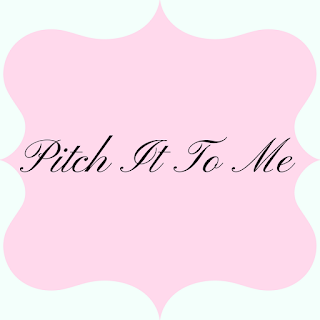 Thank You for the giveaway…I don't mind ironing (i.e. a morning touch-up) at home because I like wearing 100% cotton dress shirts, but I HATE having to iron in a hotel room when traveling for business ! As much as possible, I like to hang damp clothes and steam the wrinkles out.